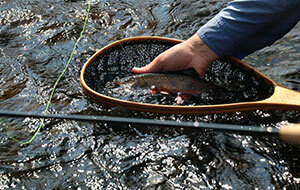 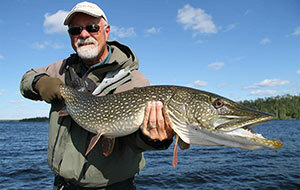 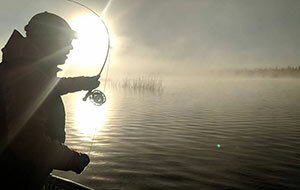 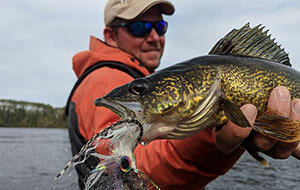 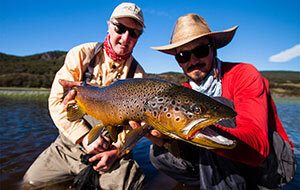 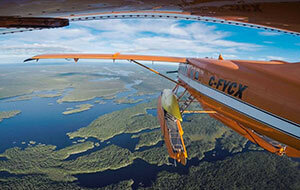 Watch "The New Fly Fisher" on World Fishing Network. 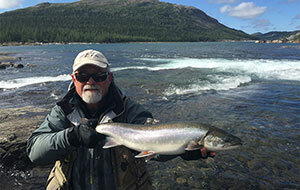 Bill has been fishing for more than 40 years and fly-fishing for more than 30. 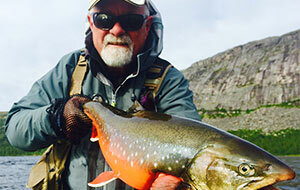 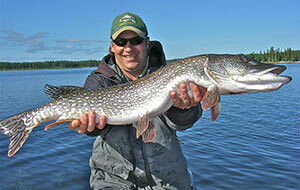 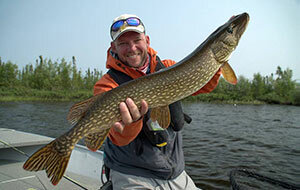 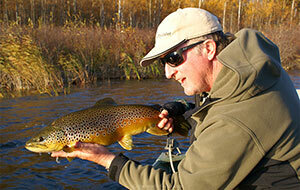 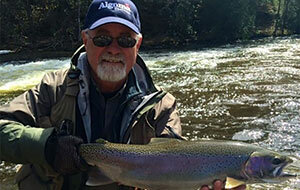 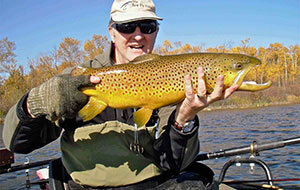 A veteran of 20 years of service in the military, Colin has been passionate about fly fishing for over twenty years. 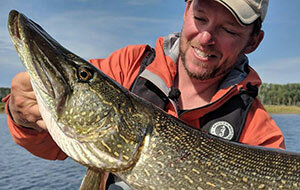 Phil's love of fly fishing has taken him across North America pursuing trout, Atlantic and Pacific salmon, char, pike, walleye and numerous other species on the fly. 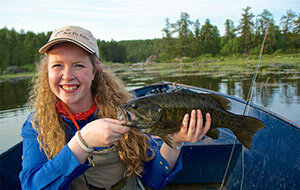 Having worked on CBC TV drama Heartland and previously a fly fishing TV host on Outdoor Channel, she joined The New Fly Fisher as a host in 2013.